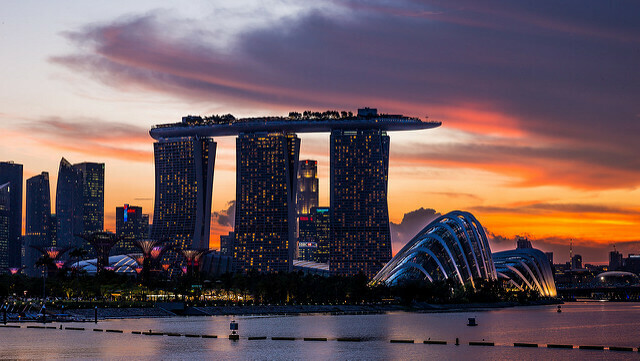 Singapore is a captivating mix of tall skyscrapers and modern affluence that attracts tourists with its vibrant multicultural scene, food and shopping centers. A tapestry of Indian, Chinese and Malay cultures forms the backdrop of the nation’s rise in recent times as a formidable regional economic power.Activities to indulge in There are several things that make the island special: besides the shopping districts and the food at hawker centers, its nightlife is also popular among the thousands of tourists who travel to Singapore to be wowed. 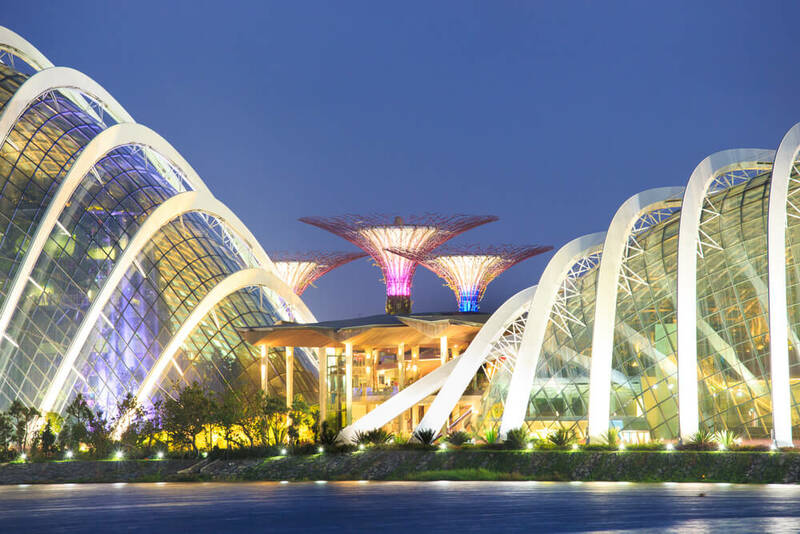 The island country is crowded (expect to find people everywhere you go) but also very green — Singapore is often referred to as the Garden City for its verdant greenery. There are around 50 big parks and four reserves on the island, making it a paradise for nature lovers. As great as it already is, Garden City is getting even better for tourists. 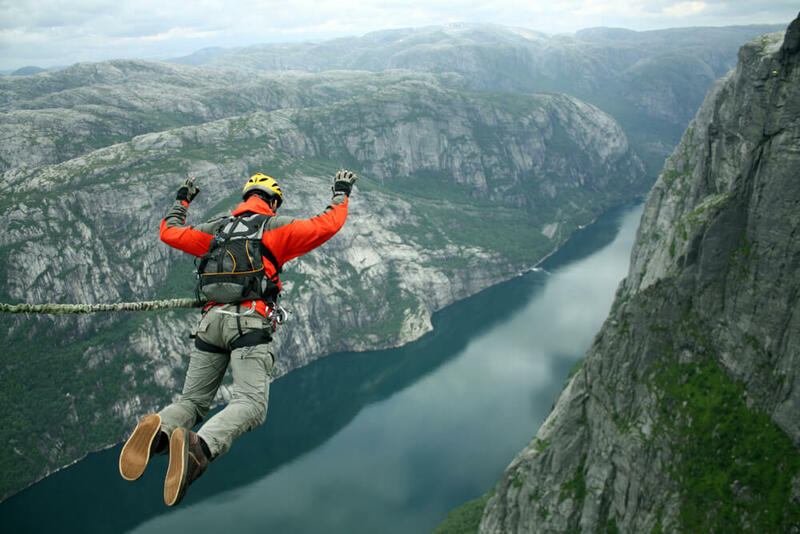 Bungee jumping has been introduced in what is considered to be one of the Asian Delights. Casinos have been opened as well, signaling that tourists are in for a bigger treat during their visits. Singapore has a rich history of being ruled by ancient Indonesian rulers. But it was Thomas Raffles who began giving the city its present shape in 1819. After he declared Singapore to be a free port, traders flocked to the island. Garden City later grew to become the busiest port in the world. Go for a Singapore tour around January 1 when the country kicks off the New Year with an absolute bang. There are fireworks and parties all over the island. Especially popular with tourists are the foam parties on the beaches. But the festival that steals the show is the Chinese New Year. The celebrations are colorful and energetic. 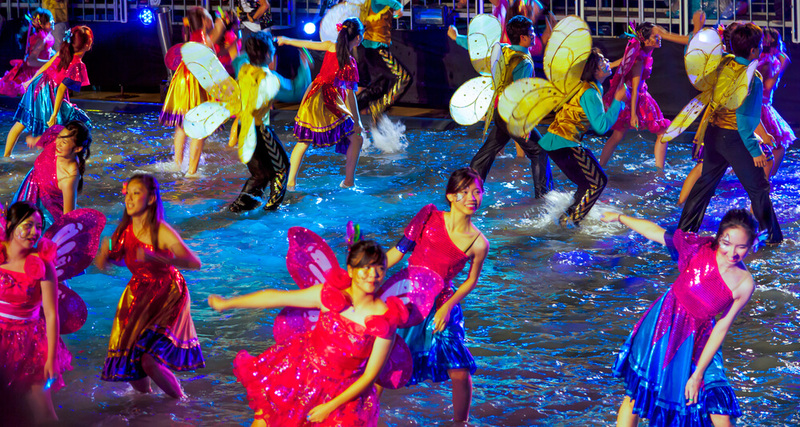 Chingay, a parade on Orchard Road, brings to a close the long period of festivities. It’s possible for most tourists to get visas on arrival. You can get to the island by plane from all major Asian airports. The island’s airport is one of the largest in the region and is serviced by Singapore Airlines and SilkAir, among other airlines. Singapore offers a captivating mix of skyscrapers & modern affluence that attracts tourists with its multicultural scene, food & markets.